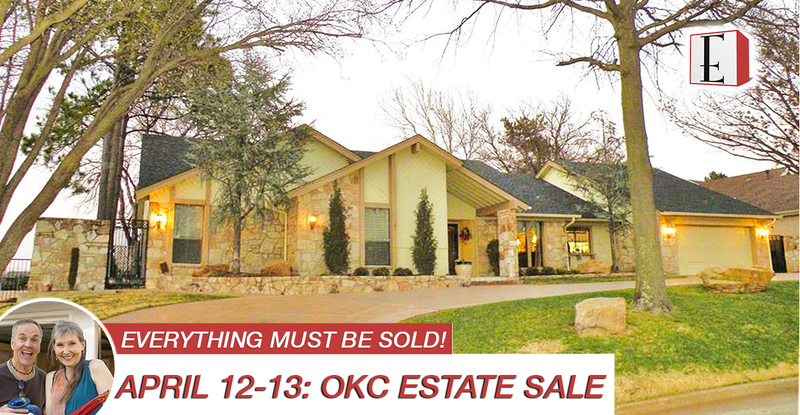 Join us April 12-13, 2018, in The Greens for this PACKED Oklahoma City Estate Sale! Exquisite furniture, decor, vintage finds, antique items, art, hand-tied rugs, beautiful dining room table, occasional chairs, full bedroom suites, patio furniture, and so much more! Everything must be sold!